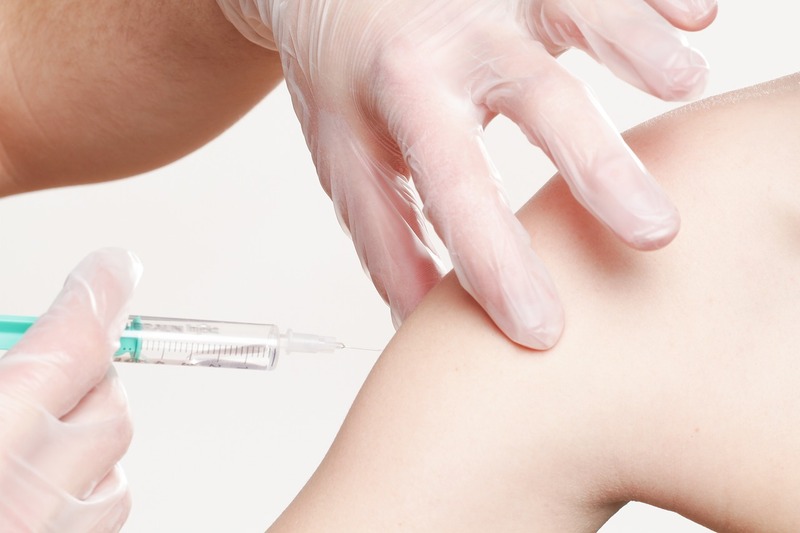 The CDC has helpful information on the HPV virus and vaccine. The vaccine is recommended for 11 to 12 year old children, both boys and girls. Help your child prevent cancer. Listen to the KLCY Eagle Country interview with our Vaccine Coordinator, regarding the HPV vaccine. The radio spot aired on Give’m Health on Aug. 14, 2018. Below is some very important information from the Centers for Disease Control and Prevention. Every year in the United States, HPV causes 32,500 cancers in men and women. HPV vaccination can prevent most of the cancers (about 30,000) from ever developing. In this video, a family physician explains his decision, as a doctor and a parent, to make sure each of his children received HPV vaccine at age 11 or 12. HPV vaccine is cancer prevention. Ask about it for your child.